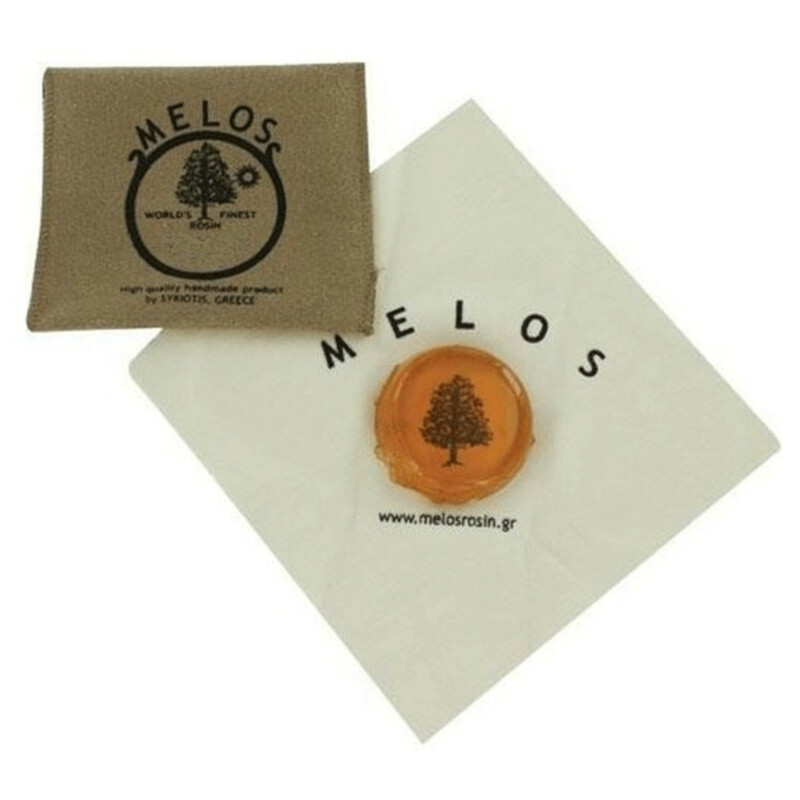 Melos rosin is 100 percent hand made using some of the finest quality Greek pine tree resin. It is manufactured without the use of other materials like glucose to bind the cake together, making it a much more authentic and professional product. The rosin is always made fresh, so it's in pristine condition when it is first opened up.